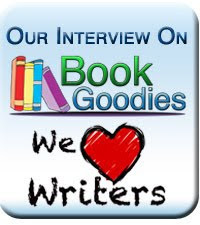 James DiBenedetto visits today with a look at the clothes his heroine Jane wears and what they say about her. I love his graphics! Please welcome James DiBenedetto! 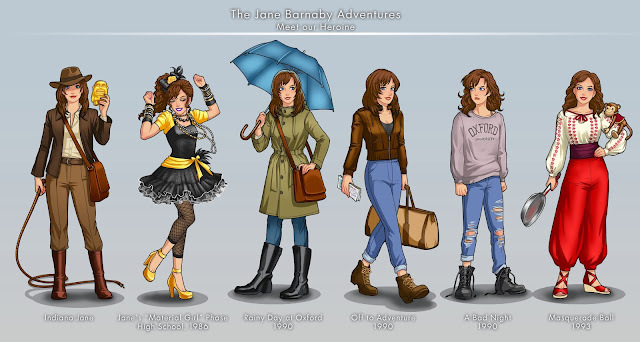 Over the course of a book series, the main character will usually wear a lot of different outfits, and Jane Barnaby, the heroine of my Jane Barnaby Adventures series, is no exception. As you can see in the illustration you’re never quite sure what you’re going to get with Jane. She’s an archaeology student, and her books take place in the early 1990’s, so it’s only natural that she’d see herself as Indiana Jones. When we meet Jane, she’s studying at Oxford for her Master’s Degree. Which means she was a teenager in the mid 1980’s. And that explains the second outfit, big hair and all! Being at Oxford means living with cold, damp weather, and Jane was fully prepared when she headed off to England, as you can see in the third outfit. 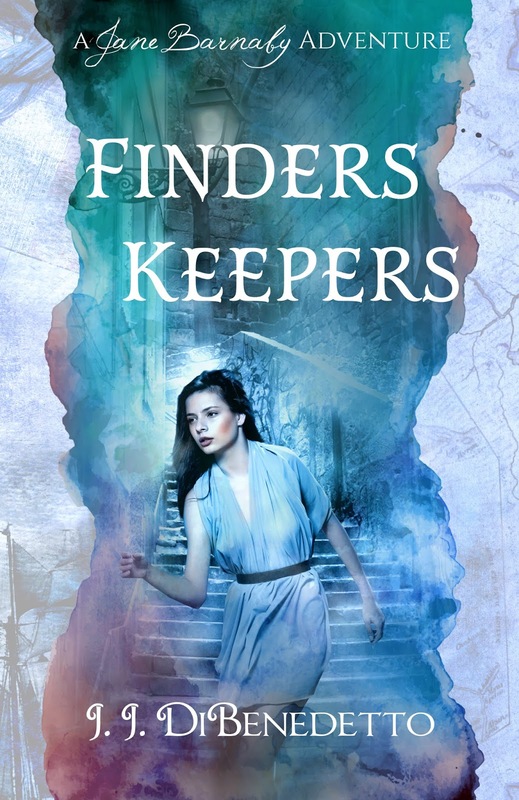 Her first book, FINDERS KEEPERS, begins with Jane taking on what she thought was an easy job: picking up her professor’s new car and driving it out to him in Spain. And as the fourth outfit shows, she thought she was ready for the task. The fifth outfit shows Jane after three days on the road, having lost her professor’s car, not to mention a box of priceless artifacts she mistakenly ended up with for a little while. She’s clearly very much the worse for wear! Finally, in the third book of the series, HER BROTHER’S KEEPER, Jane has to sneak into a costume ball to try and rescue her brother from Russian spies. So, naturally, in keeping with her chosen profession, she dresses as Marion from Raiders of the Lost Ark to blend in with the crowd. At six o’clock, Jane headed up to her room to get dressed. It didn’t take long; it was a simple enough costume. And it looked right, not that anyone other than Bill would probably notice if it didn’t. Still, something was bothering her, and she stood in front of the mirror for a couple of minutes before she figured out what it was. Marion was the sidekick – no, not even that. She was the damsel in distress. It was only a costume, but what did it say about her that she chose it, rather than dressing as the hero of the story? Granted, there hadn’t been anything in the closet that looked as though Harrison Ford might ever have worn it, and definitely nothing like the iconic hat, but still, now that she was thinking about roles, it annoyed her. Had she picked Marion because she was at least archaeology-related, which would have been fine, or was there some subconscious reason? Was she hoping for someone to rescue her, and her brother? Was she ready to pass off her responsibility to her family if a likely-looking hero happened to come along? No. There was no point thinking that way. Sometimes a costume was just a costume, and this was one of those times. You can find the Jane Barnaby Adventures on Amazon, and everywhere else eBooks are sold. FINDERS KEEPERS is on sale at the moment for just $0.99, and you can get it at http://books2read.com/FindersKeepers. It’s also available as a fantastic Audible audiobook! Thanks for having me here today!!! Thank you! 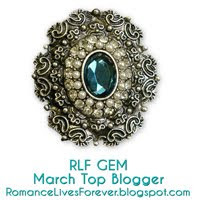 I enjoyed reading about your series! 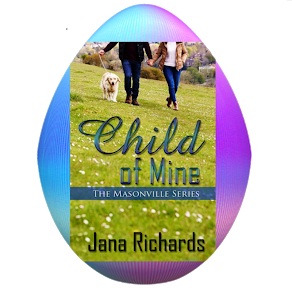 Day 4, CHILD OF MINE Blog Tour! CHILD OF MINE on Tour! Love at Solace Lake Series ON SALE!